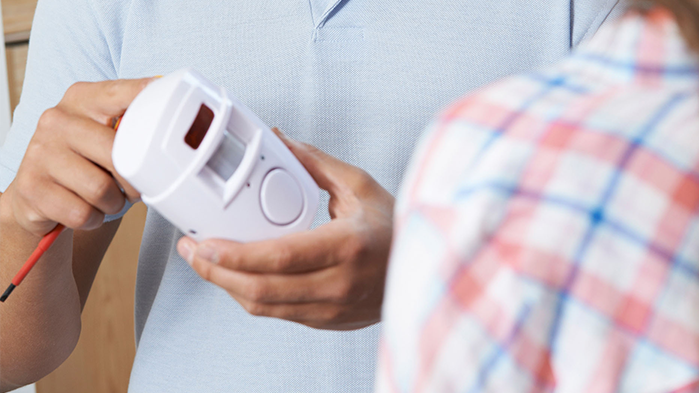 Whether you are looking to switch monitoring companies, bring to life an existing alarm system (maybe you inherited one in your new home), or are looking for a first-time purchase and installation, it truly could not be more affordable or hassle-free than here at Colorado Springs Alarm. Check this page for our current promotions. Is the company locally owned and operated? Is the company licensed by the city of Colorado Springs? Is the company an authorized dealer or franchise of another company? Is the monitoring center limited to one location? Will installation or service be sub-contracted? Will the company require your social security number? Has the company ever sold any of its accounts? Have all employees undergone a background check? Does the company have a full time service department? Will I own the equipment? Does the company pay false alarm fines due to faulty equipment? Does the company provide a One year parts and labor warranty? Will I call a local phone number and talk to a live person? Is the monitoring center UL Certified in both burglary and Fire? What is the name of the monitoring center? If the company decides to change monitoring centers how will I be affected?